Hi and welcome to Money Organized! We help families like yours get further faster with your finances, without the deprivation, so you can enjoy a life of prosperity! I'm Wendy, the brains and heart behind MoneyOrganized.com. I teach moms and families how to become experts with their money to create an amazing life for their family. Raising my 5 children has given me lots of experience with managing money. But even more than that, not having things work out for us has provided a crash course in the "school of hard knocks" for my husband and I. We have had to ask the deeper questions about why we "do money" the way we do and how that creates our financial success... or sabotages it. 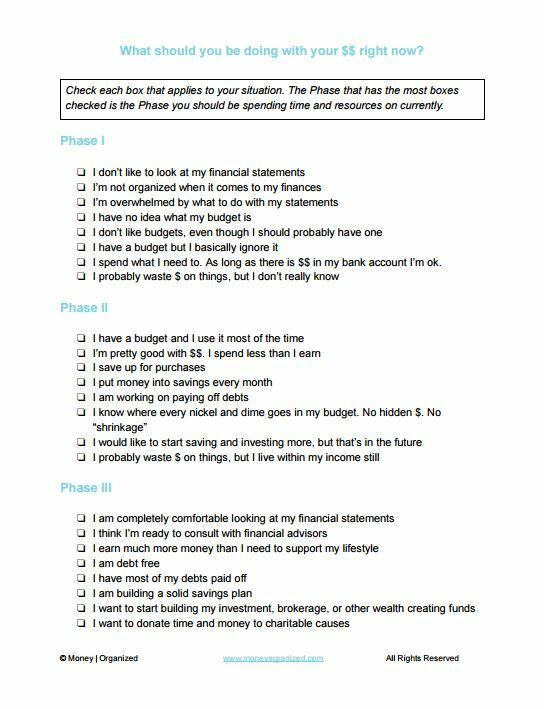 I have been working and coaching with women and their families over the past two years, helping them move forward on their financial goals. I approach money holistically, combining mindset work with systems so your money can serve your family’s goals for years ahead. A lot of the personal finance advice tends to center around the idea that if only you have more will power, a bigger income, more hustle, or better luck, everything will work out and you’ll enjoy the lifestyle of your dreams! In reality, it’s more nuanced than those simple sound bytes. For years I spent my time getting better and better at budgets, spreadsheets, and pinching pennies everywhere I could. I am still amazed at the lifestyle my family was able to enjoy despite our lower-class income. But it came at a cost. If budgets were the only secret to prosperity than we’d be rich. I found myself a stressed, stifled mother, with an increasingly heavy burden of trying to create a good life for my kids that still included a few extras. Year after year I squeezed myself and our family into an ever-shrinking budget. If you’ve ever been in that place, I’m sure you can relate. Finally, when we had gone as far as we could and still weren’t making it, we admitted that we were missing a pretty big piece of the puzzle. I started studying behavioral economics extensively, digging into Why people act the way they do around money. That led me on a journey into money mindset and money blocks, stories we believe about ourselves and money that cause us to undermine our prosperity. Fast forward to today: I teach the intersection of budget systems and mindset. First we design a system to protect your money from your negative habits while we go to work identifying and moving you through the mental walls that have been built inside you repelling prosperity, sometimes through no fault of your own. The journey has been fascinating! Did you know that nearly everyone has a belief about themselves that causes them to earn less money than they could? Or that many of the money “gurus” are inadvertently causing the “living paycheck to paycheck” cycle rampant in middle-class families? If you could change one idea you have about yourself that would cause your income to double this year, would you change it? This is where Money Organized adds to the conversation: Money is there to support you and your family in your priorities. As moms we want to provide opportunity and experiences to our children, to nurture them in their growing-up years. Money is not just to hoard against old-age or retirement. Start your journey to family-centered money prosperity by going through my simple and free 5-day Make Room for Money e-course, designed to help you clean out some of the things that are messing you up with money. When you join the course you will also be added to my weekly email newsletter community. I love to shower extras on my community: extra free trainings, special offers, and promotions to work together. All with the purpose of moving you from wherever you’re at into a higher level of prosperity and abundance with your money. This will help you enjoy life today and teach your children healthier money habits for their future. This work is surprisingly simple. It DOES NOT require a large bank account, well-heeled friends, or unethical behavior. It DOES require you to be honest with yourself, to be brave, to take action, and to be willing to learn and stretch yourself. Welcome to your new money journey! I’m so pleased to be your guide on this part of your path.